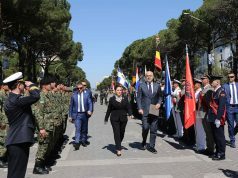 BRUSSELS – Serbia is an independent, sovereign state and we respect its position that it does not want to become a NATO member, which is no obstacle to strengthening our cooperation, NATO Secretary-General Jens Stoltenberg said in Brussels Monday. 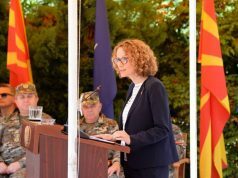 We are not talking about Serbia’s NATO membership – Serbia has made it clear it does not want that, Stoltenberg told reporters at the alliance’s Brussels headquarters. Serbia has decided to be militarily neutral and aspire to EU membership, and NATO respects that and supports its progress on that path, Stoltenberg said. 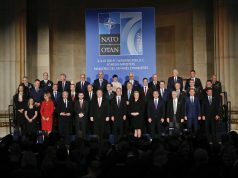 For us, it is completely normal to have good cooperation with a country even if it does not want to join NATO, he said, citing Finland, Sweden and Austria as examples. When asked by Serbian reporters about the Russian-Serbian humanitarian centre in Niš, he reiterated Serbia was a sovereign state.